John Bligh Nutting is a qualified lecturer, psychotherapist, counsellor and author, with over 30 years experience. He has been conducting Voice Dialogue training in Brisbane since 1994. 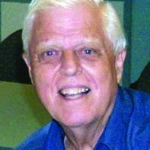 John is a specialist trainer in self-awareness, voice dialogue and inner-self processes. He is author of Australian best seller “The Business of Communicating” – “Core Belief Balancing” – “Love Your Inner Child” and the “Growing Awareness” series which Dr Hal Stone and Dr Sidra Stone (famous for their work developing Voice Dialogue) described as a remarkable tool for self-help and empowerment. 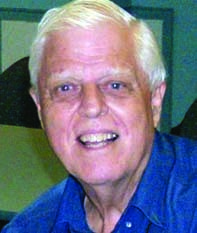 To see John’s presentations click https://www.relaxationcentreqld.org/events/ and Search John Bligh Nutting. It was wonderful to be able to do courses to help one to become whole – absolutely worth doing. I found the course well structured and presented – it was full of insights and was delivered with professionalism and kindness. Excellent course full of great training and skills with great resources. What an important subject! I learnt lots as always in John’s courses.